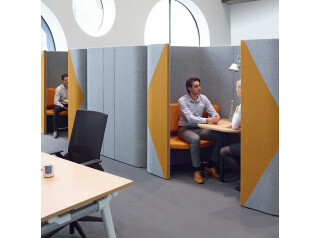 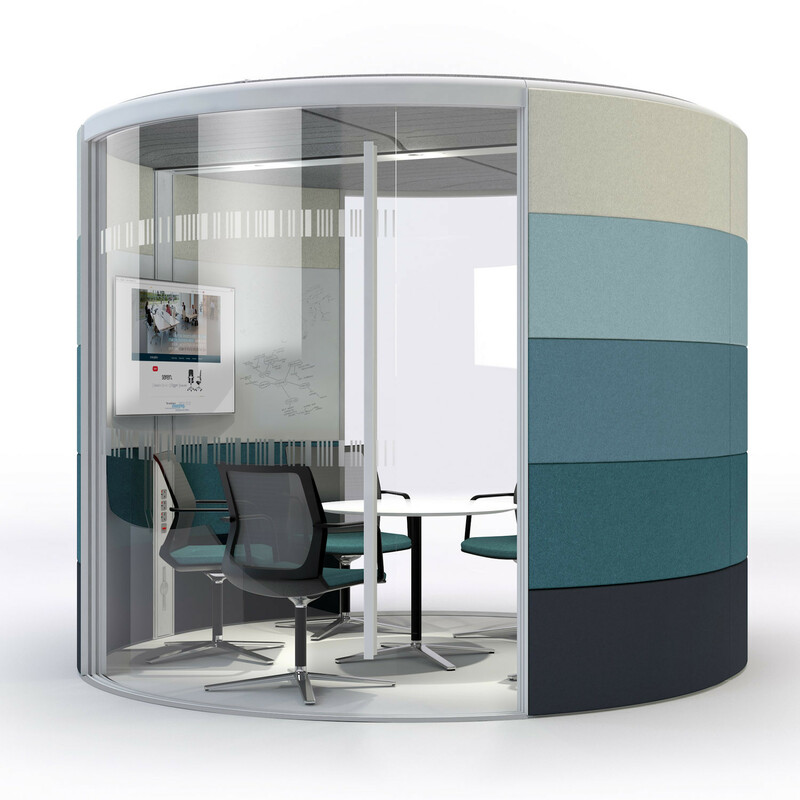 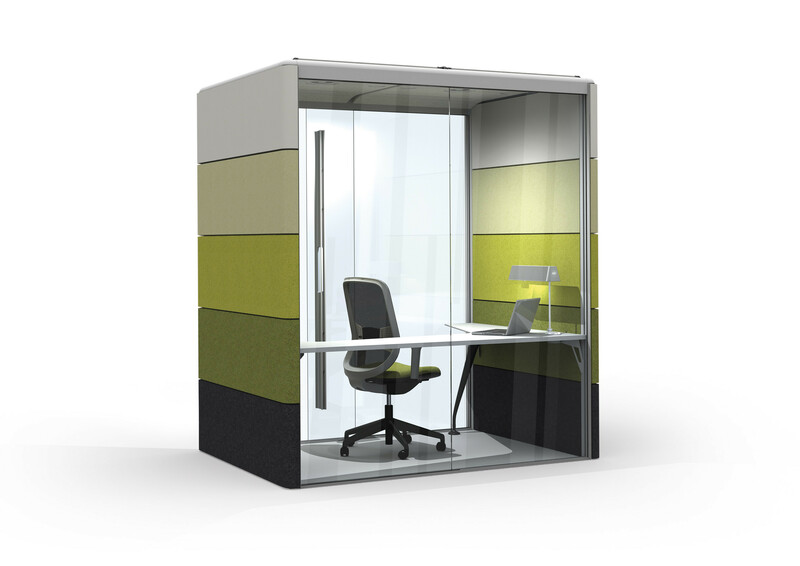 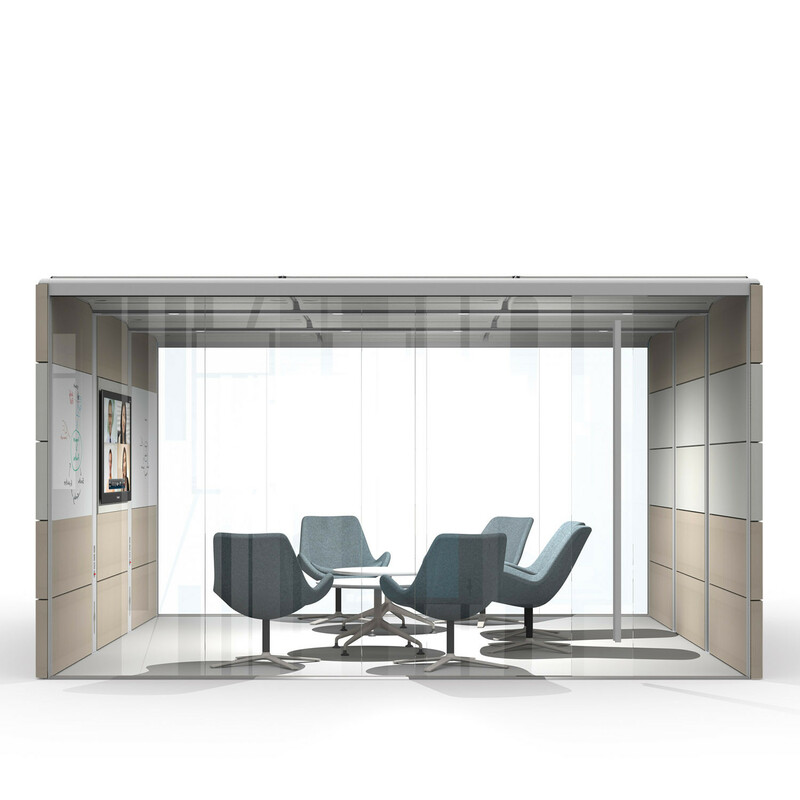 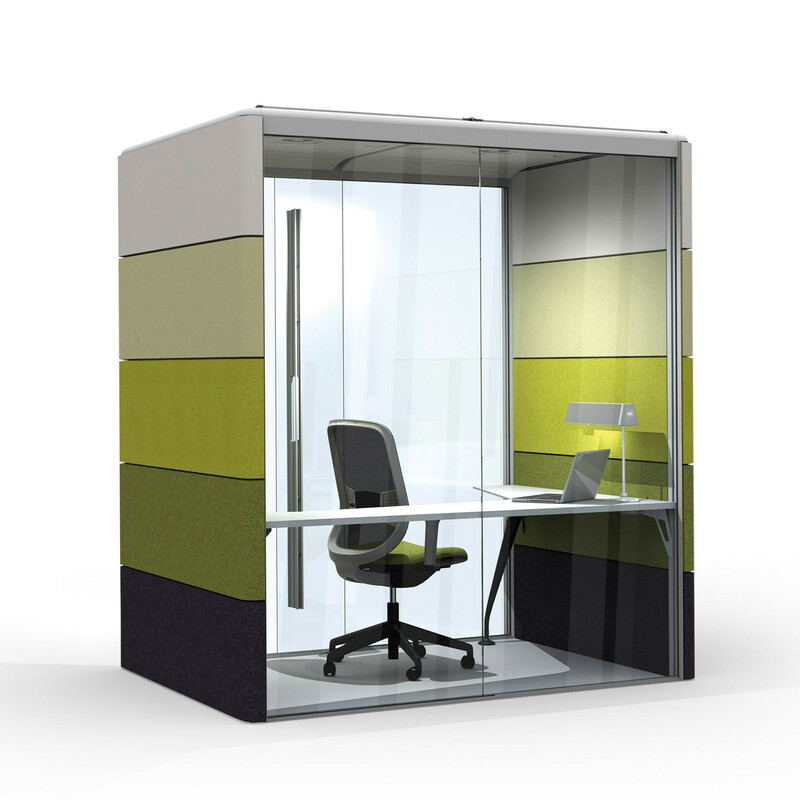 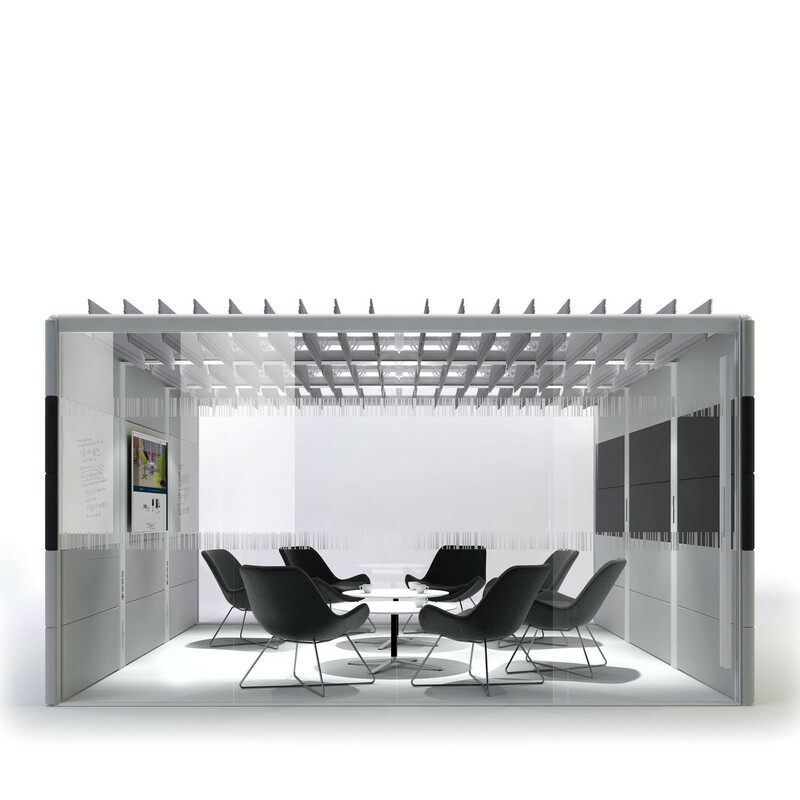 Air Acoustic Pods allow for the creation of flexible unfixed privacy rooms ranging from one person acoustic minipods to large office meeting pods. 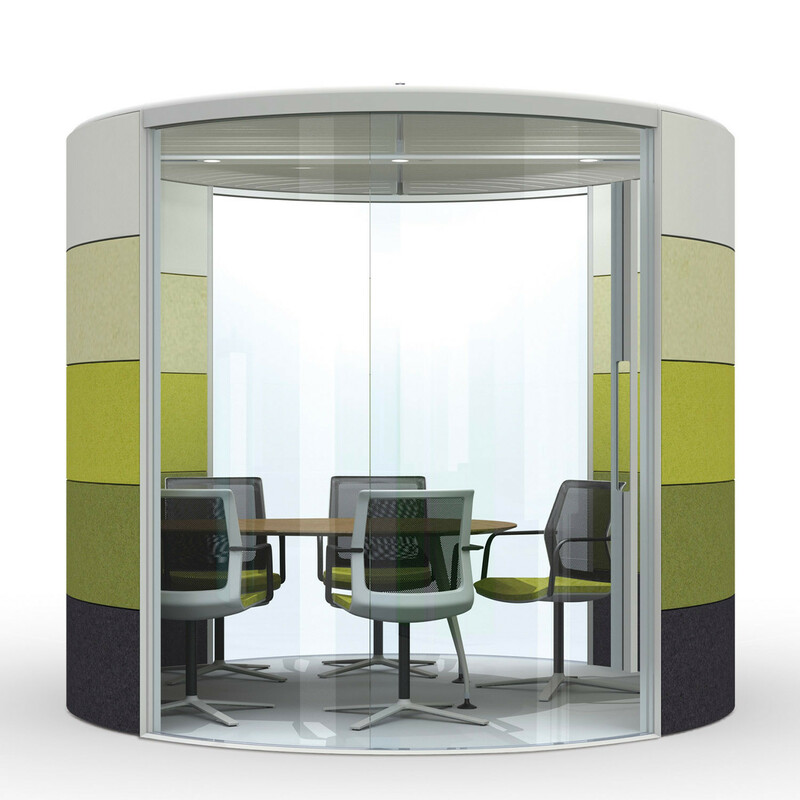 For more information please contact us on 020 7721 7914 or visit the Air3 Office Meeting Pods website. 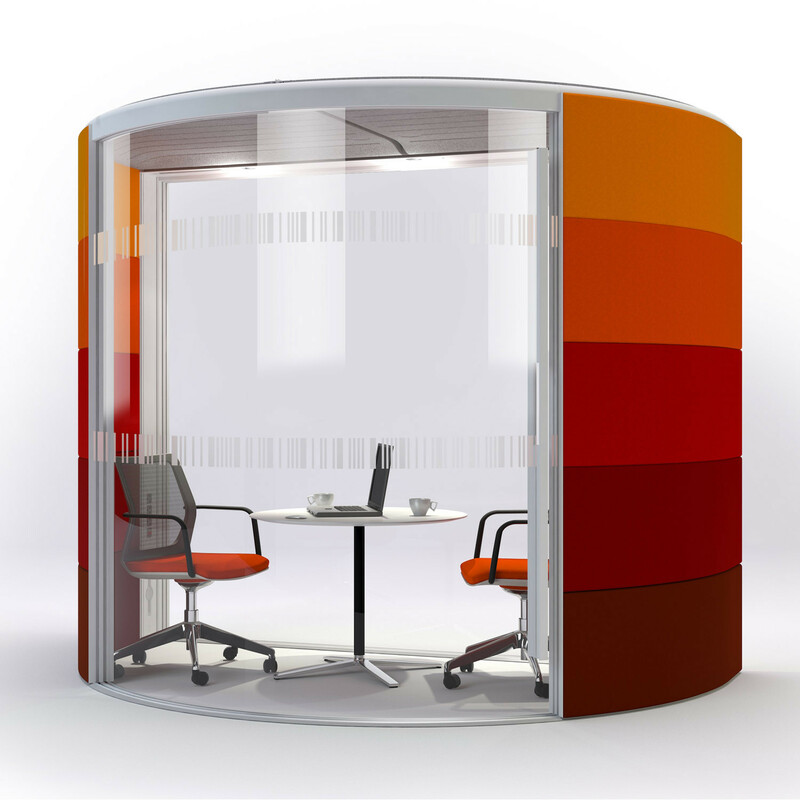 You are requesting a price for the "Air Acoustic Pods"
To create a new project and add "Air Acoustic Pods" to it please click the button below. 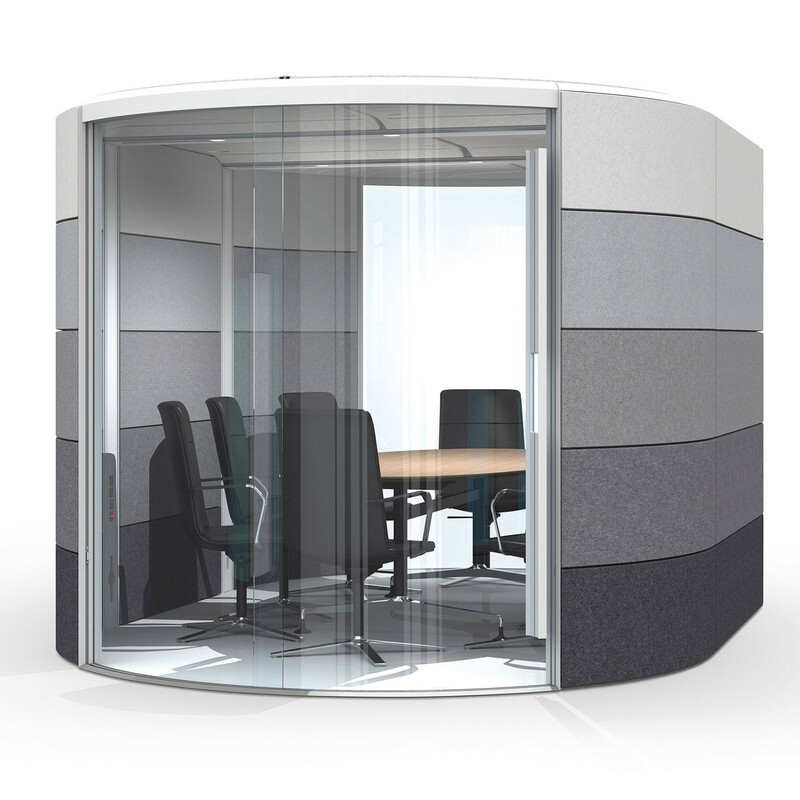 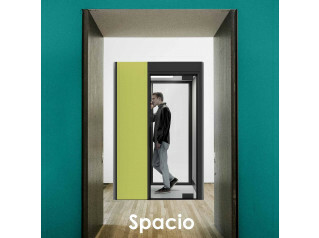 To add "Air Acoustic Pods" to an existing project please select below.